Cold weather lovers can rejoice as we begin to pack up our short-sleeved shirts in favor of warm sweaters. We are leaving the days of sweat and heat behind, which can be a major annoyance on our skin, hair, and nails. However, the chilly winds and harsher temperatures can present a problem for our bodies. In an ideal world where you can snuggle with a mug of hot chocolate and a blanket at home watching your favorite shows, we all know the reality of having to venture out of our house still. Never fear! All you need are a few tips and tricks to tweak your everyday beauty routine for the months where temperatures drop. Wind, rain, or snow, remember that skin tends to get drier within these months. If your face starts to look more ashy and flakey, your skin could be in major need of some moisture! Hydration is one of the biggest key tips to stay protected from the unforgiving elements. Moisturize from head to toe! Use a hydrating hair mask or argan oil to keep your hair looking glossy and to prevent breakage. Next, slather on thick body butter on your arms and legs (don’t forget your knees and elbows which can tend to be neglected). Make it a habit to moisturize your face with SPF because even when the sun is hiding, UV rays still have the ability to target your face. After you go out, soothe chapped cheeks with redness-reducing night cream and toss your harsh, exfoliating cleanser in favor for a more moisturizing one with a milky appearance. Do, however, exfoliate your skin once a week to rid yourself of ashy flakes that can build up on the skin. Especially for your face, applying foundation to flaky skin will make your face look uneven and splotchy. 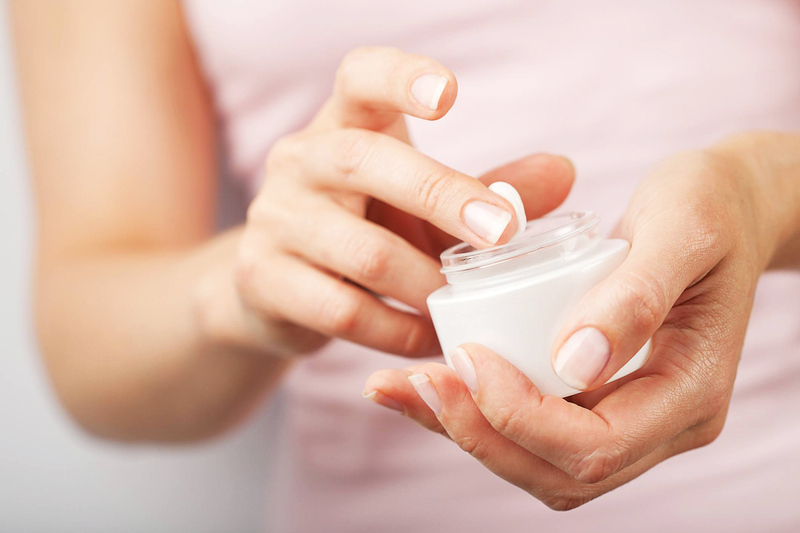 Give your hands a special treatment by using a hand cream before you put on your gloves—be sure to rub them between your fingers and in your cuticles! Give your feet a little TLC and slough on a creamy lotion, paying attention to rough heels. If we’re being honest with ourselves, after a long day at work, we love to jump into a steaming hot shower and wash away the troubles of the day. However, this might not be the best for skin in the wintertime as the hot water can be extremely drying for skin and hair. Instead, turn the tap to warm and your body will thank you. Sure we love wearing a hat to protect and make us a bit more glamorous, but stylists have said that hats contribute to pesky flyaway hair, dull the appearance of your locks, and tangle your strands. If you’re looking to stay warm, use earmuffs or a headband, which will treat your head more nicely and still give you the optimal comfort you desire. Just like your skin, hair can definitely get stripped of its moisture. Especially if you’re washing your hair every single day, no matter how much conditioner you use, natural oil that your scalp produces is the best for your head. Therefore, stick to shampooing every 2 to 3 days. In addition, the more you wash your hair, the more likely you are to use heat and styling tools—two things that also are major culprits of heat damage, frizz, and flyaways. Dealing with frizzy hair and static that’s making your hair stand on the ends of your head? 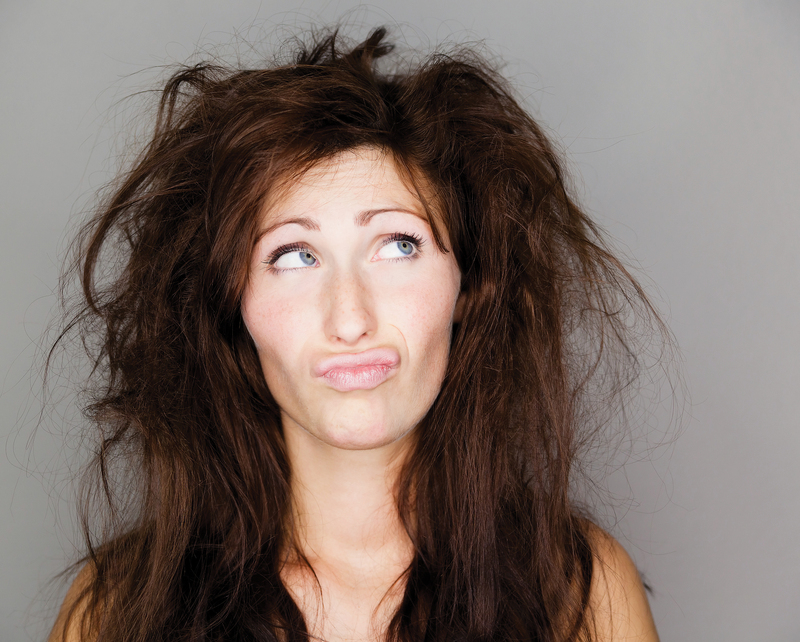 Try switching out your hairbrush, using some formulated oil, or even rub a dryer sheet on your locks! Lastly, if you’re looking for hairstyle inspiration—it’s easy. Most trends for winter focus on leaving the hair down instead of sweeping them into dramatic up dos or pinning them away from your face, so leave your hair down! Not only is this convenient and easy, but it also gives you extra time in the morning when you’re getting ready. If you’re coloring your hair, don’t try something more than two shades either lighter or darker because the outcome may be a severe, dramatic shift that doesn’t flatter your skin tone. Beauty can be a bit trickier to pull off in the winter. You want something that is completely weather proof but at the same time will accentuate your natural appearance. A rule of thumb is to steer clear of frosted eye shadow. Colors with a shimmered, over-sheen formula will make your skin looked washed out. Instead, metallic periwinkle blue and bronze shades are dramatic but better picks for this time of year. When it’s gray outside, you may be tempted to bronze your face so you don’t end up pale, but beware of over bronzing your face. For a more natural glow, use a body lotion with a low dose of self-tanning ingredient and stick to a shade that is only one hint darker than your natural skin tone. Blend over the apples of your cheeks and finish off with a pink or rose blush for a natural flush. Another trend during the wintertime is bold, dark lips. Don’t feel pressured to wear a dark lip color, though, because bright lip colors in sheer formulas can also pair well. Lastly, don’t forget to switch to products that are waterproof—eyeliners, mascara, cream shadows, and tints. Don’t forget to set your makeup with a translucent pressed powder and finishing spray to lock everything in place. Don’t forget about your fingernails! Deep reds, purples browns, and navy blues are great colors to choose. With these tips and tricks to incorporate into your everyday beauty routine, tackling the cold weather months should be a breeze!